There’s nothing better than a personal trainer when you are trying to get in shape or if you need some special assistance, such as recovering from an injury. If you are looking for a personal training gym, then we have everything you need. Our personal trainers are ready to work with you to set realistic goals, teach you the exercises you need to do to reach your goals, and teach you some life-long lessons to ensure you stay on track for months and years to come. Working with a personal trainer allows you to experience proper fat loss and gain muscles the healthy and effective way. 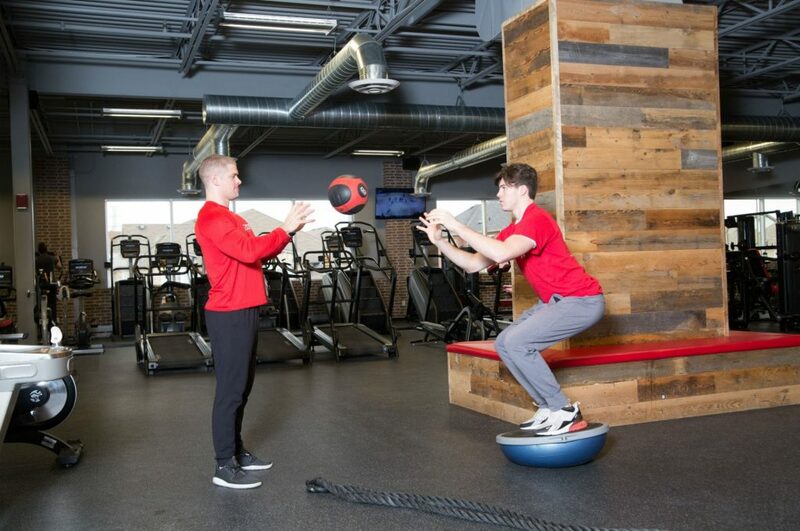 At our gym in Brampton, we offer various packages that allow you to work with a personal trainer on your own terms. Stop by our Fuzion Fitness Brampton today to learn more about our personal training programs.